A deserted airfield lies just to the east of Sudbury. For some eighteen months in 1944-45 this was ‘home’ to some 3,000 young American GIs of the 486th Bomber Group. B17 and B24 heavy bombers took off on missions over Occupied Europe. 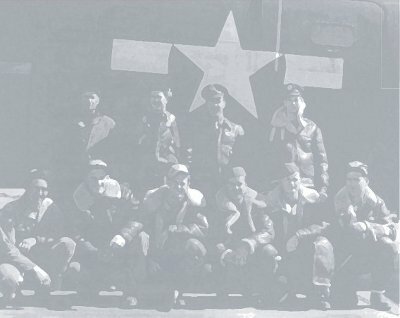 This website tells the story of the 486th and is dedicated to the memory of those who died.